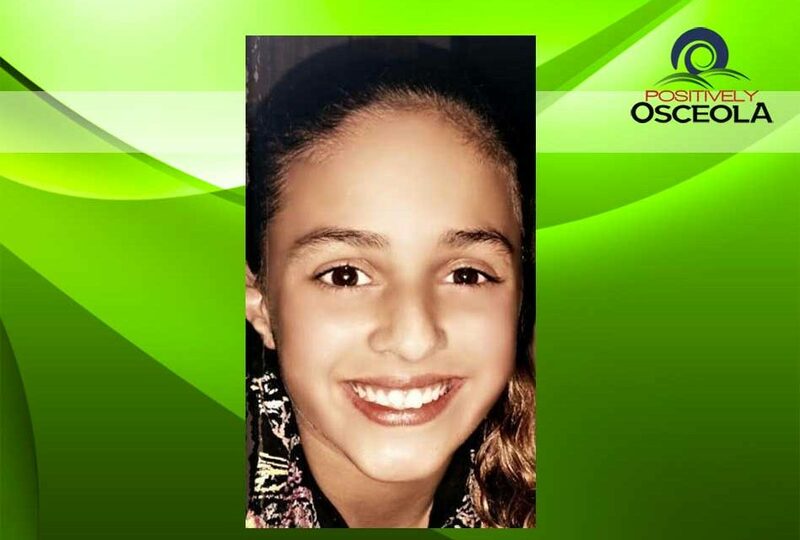 A Missing Child Alert has been issued for a South Florida teenager from Homestead. missing female Anais Rodriguez, 14, was last seen Saturday. She’s described as a white/Hispanic female who is 5-feet tall, weighing 113-pounds, with black hair, and brown eyes. She was last seen wearing a charcoal gray sweater, a black t-shirt with the word “Swag” in bold, white letters, blue jeans and black Nikes.